The Timbavati management is aware of the article produced by Don Pinnock of Conservation Action Trust. We are disappointed that the presentation of this story is not in line with the facts and information that were openly provided to the Conservation Action Trust. We have offered to host Mr Pinnock at the Timbavati to show him what we do and why our strategy has been so successful to date, an offer which he ignored. We are distressed that Mr Pinnock seems confused about our explanation that the lodges within the Timbavati play no role in the management of the reserve and in many cases are independently owned tenants of the reserve. The heading of his article and the vague wording have led to unfortunate social media debate and aggression towards the lodges within the reserve, which we feel is unfair, and we call on all tourists and travel trade members to exercise caution and discretion when interpreting Mr Pinnock’s article. The reference in the article to the potential hunt of a “Super Tusker” and “Iconic Tusker” is factually incorrect. It was confirmed to the author when answering his questions that nobody will be hunting a “Super Tusker”, nor any “Iconic Tusker”, nor any named or collared animals. 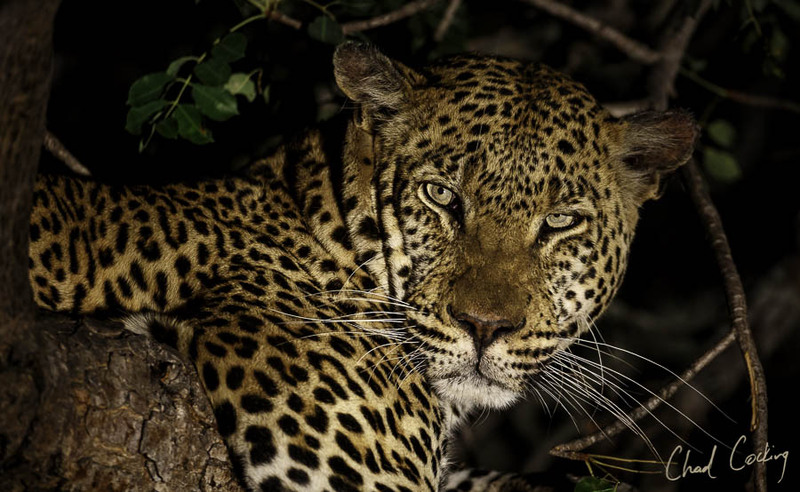 The reference to the possibility of a leopard being hunted in the Timbavati is also incorrect. It was confirmed in correspondence with Mr. Pinnock that no leopard hunts will take place whilst a nation-wide moratorium is in place. In addition, the numbers and statistics presented in the article are not pertinent to the Timbavati, and do not represent the figures offered by Timbavati to Mr Pinnock. Our understanding is that his figures relate to an area almost 4 times the size of the Timbavati, including 3 other Private Nature Reserves. We are proudly regarded as one of Africa’s conservation success stories by both local and international authorities, with our wildlife population numbers increasing continuously, and particularly elephant population numbers, which have increased by over 400% in the last 20 years. We are extremely proud that our hardworking team has managed to curtail rhino poaching in the face of a rising wildlife crime pandemic. We have had no poaching incidents on Timbavati in the last 18 months. In addition to this, we enjoy a truly productive, co-operative relationship with all of our neighbouring reserves, a relationship which we value highly.